Angela Holtham has served as a member of our Board, and Chair of our Audit Committee since September 1, 2017. Ms. Holtham has over 35 years of experience supporting finance functions, operations, intellectual property portfolio management and mergers and acquisitions across various roles within the health and wellness and consumer products industries. She spent eight years as CFO of The Hospital for Sick Children (SickKids), where she was responsible for overseeing traditional finance functions. Ms. Holtham also held a number of financial positions over a 19-year career with the $1 billion Canadian subsidiary of Nabisco Inc., rising to Senior Vice President and CFO in 1997. 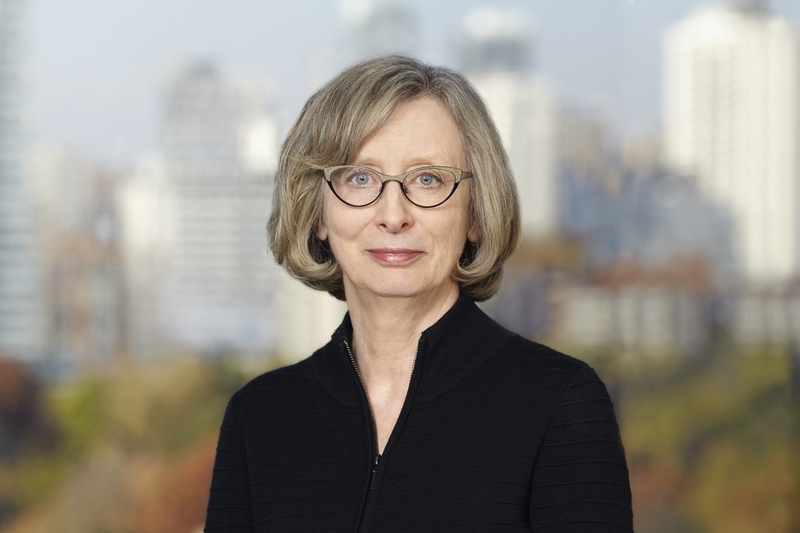 Over her many years in financial leadership roles, in addition to overseeing the finance functions, Ms. Holtham led SickKids’ commercial services operations including their Shoppers Drug Mart and Tim Hortons franchises. She also oversaw the finance functions for Nabisco Canada, as well as the management of a pension master trust with assets in excess of $400 million. She currently serves on the Boards of Oncolytics Biotech, Inc., Ontario Financing Authority and Compute Canada. Ms. Holtham obtained a Bachelor of Mathematics from the University of Waterloo in 1972, and a Master of Business Administration from the University of Toronto in 1982. She is a Fellow of the Chartered Professional Accountants of Ontario, a Fellow of the Certified Management Accountants of Canada, and holds the ICD.D designation from the Institute of Corporate Directors.